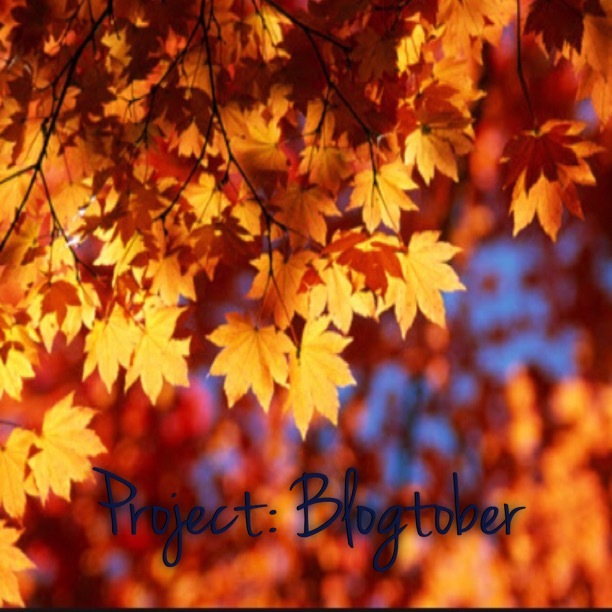 Blogtober, Europe, and Me. – This Square Peg. September 30, 2015 October 1, 2015 Categories Autumn, Hair, Life, Me, Travelautumn, awesomeness, blogging, Blogtober, culture, Europe, fall, natural hair, travel1 Comment on Blogtober, Europe, and Me. For the first fifteen days of Blogtober, your Square Peg will be blogging from–wait for it–Europe! Yes! Tomorrow, I am flying out of these United States towards a traveling adventure in Germany and London! I’m both excited and nervous. Excited because I love traveling and I love Europe and it’s been a whopping 11 years since I’ve been on that side of the world. Nervous because I’m traveling and it’s Europe and it’s been a whopping 11 years since I’ve been on that side of the world. You feel me. Other than my stateside trips, it’s been a while since I’ve embarked on an international traveling adventure. Now we need a passport (check), different currency, apps to figure out currency, etc. But I’m poised and ready for it. Here are a few of the questions I’ve received after letting friends and family and a handful of co-workers know about my impending trip. No one. This is a Solo Square Peg Trip, which I’ve mentioned that I’ve done before and enjoy. I will be meeting/staying with new friends when I arrive, however, so this is a good thing. Edification. Meeting new people. Seeing new sights. I chose Germany because I’ve never been there and I hear it’s beautiful. I chose London because it’s insane that this Brit Baby hasn’t yet been to the place she’s dreamed of since she was a tween. Wait, you’re really going alone? Yep, an actual question. It’s not surprising. If you’re a lady, traveling includes your hair plans. And I’m someone who doesn’t mind hair products in a suitcase when I’m headed stateside. But going overseas? 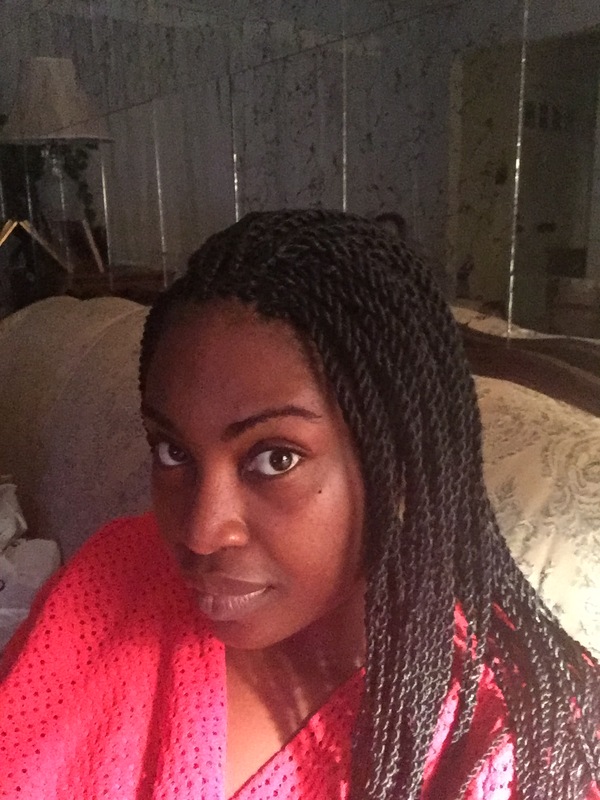 I got my hair braided into Senegalese twists this past Sunday. Worry-free, literally one product I need to pack, over and out. Seriously, by yourself? Be careful! I will. My resting face is “fierce”, as my mother likes to point out, so I’ll do my best to keep anyone, even nice old ladies, from approaching me. Take lots and lots of pics. Not a question, but a promise. Here’s to Blogtober in other lands and documenting every inch of the adventure along the way. Previous Post stand on an aged, wood floor like an evergreen.